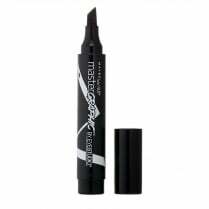 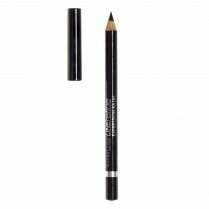 Maybelline Khol Express Waterproof Eyeliner is a khol pencil with a creamy finish. 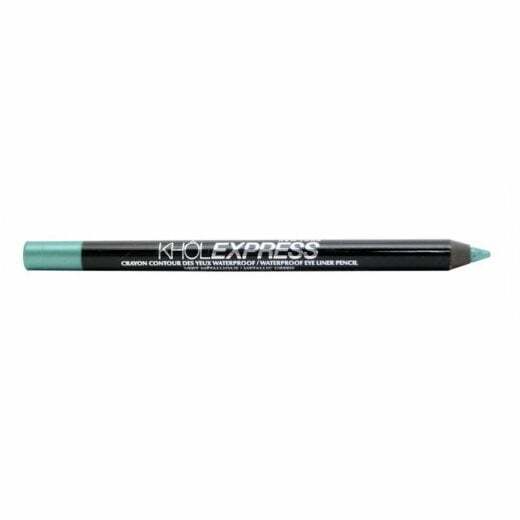 Available in Metallic Green, the long-lasting pencil has a highly pigmented colour for high impact looks. 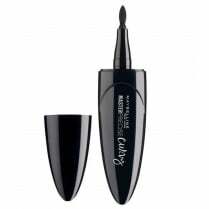 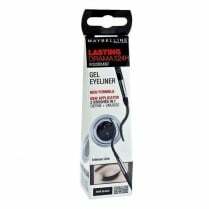 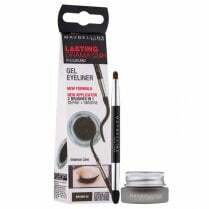 The easy to apply liner glides on easily without pulling at the delicate eye skin area. 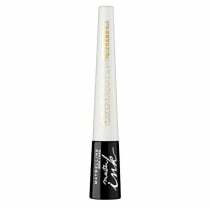 The waterproof formula means your makeup looks flawless in all weathers.